“Good evening everybody, this is Pamela Jo Parish. I’m going to say my piece about April Kirkwood’s new book. I’m anxious to read it. I’m getting it and I’m going to read it and I’m going to decide for myself whether Frankie had the affair or not. I think it’s time for Frankie to come clean and tell his side of the story and maybe refute this woman’s claims about the tryst that he may or may not have had with this woman. 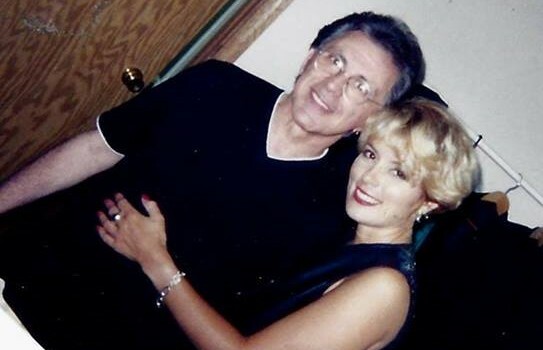 I would like to personally reach out to thank Ms. Parish for her bravery, candor, and open mind in waiting to read my story about musical legend, Mr. Frankie Valli, before she passes judgment. To me, however, he was just Frankie, a little Italian that I admired, listened to, and dreamed about. Now I realize through many years of pain, loss, and confusion that this muscial icon from Jersey had become someone that has been more influential in my life than anything or anyone else I could imagine and yes I have cried! Life is messy and love can be a train wreck. 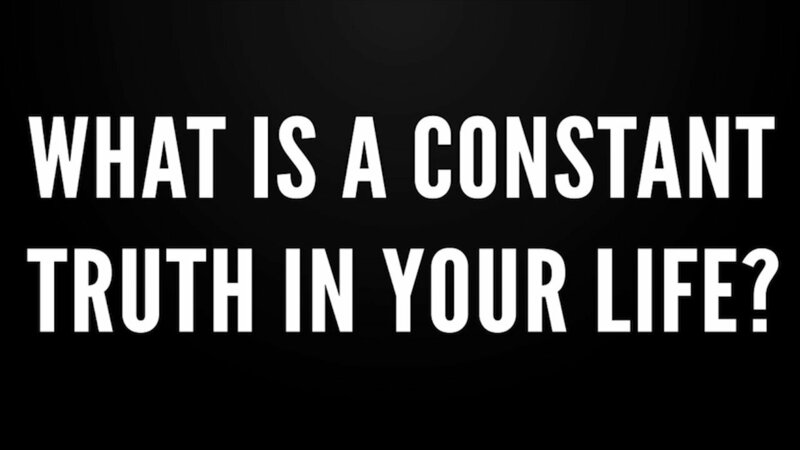 We find ourselves derailing in the midst of big problems consciously motivated by our own subconscious messages. Through the theory of imprintng, I found I did that my entire life about Frankie. Lost in a fog, I traveled the road of life from one dysfunctional relationship to another, stunted in personal growth, left living a life I didn’t want and had no understanding of how to stop the madness. My new book, Big Girls Do Cry, is finally out and I shiver pondering about about what I’ve done and the consequences. I now stand naked in front of haters, those who may ridicule me unfairly soley because they love the music of The 4 Seasons. For you see, inside the pages of this little memoir is a blueprint that might just be similar to many other lives with heartbreak, broken dreams, and one too many defeats. I sincerely hope that Big Girls Do Cry is read and enjoyed possibly offereing a template for others self-discovery and inner healing. As for Frankie, I have reached out to his camp long before the book ever went to press and have heard nothing. I would love to give him a warm hug and express to him how very important he is to me. Sad to say, I fear that will never be. Thank you allowing me to share my story and for loving Frankie along with me. >>Click Here to Pre-Order your Copy Today! 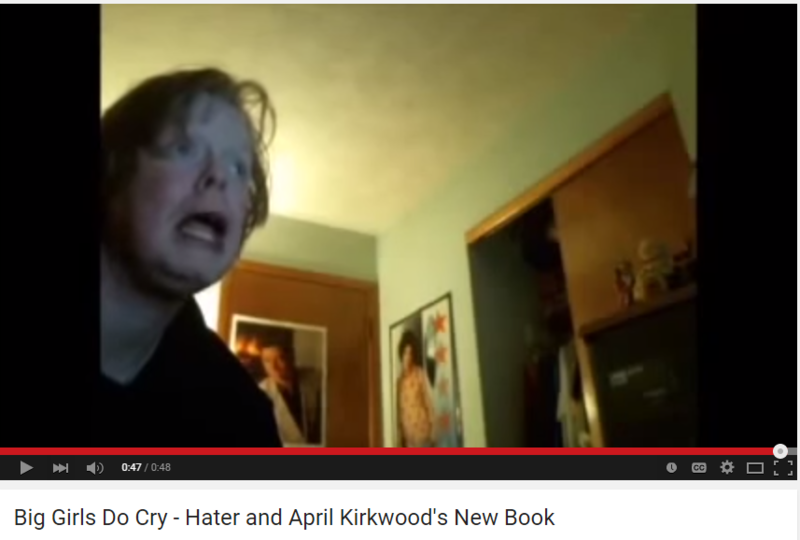 TagsA Woman Who Shares Her thoughts About the book Big Girls Do Cry? 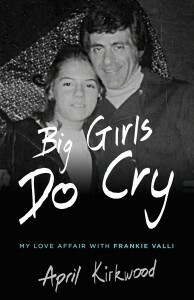 Fan Releases Video on Big Girls Do Cry Book Release Fans Speak out about Frankie Valli Tell All Book Has Frankie Valli Contacted April Kirkwood about the book The Haters Who Can't Stand April Kirkwood What Does Frankie Valli respond to the book about his affair with April Kirkwood?